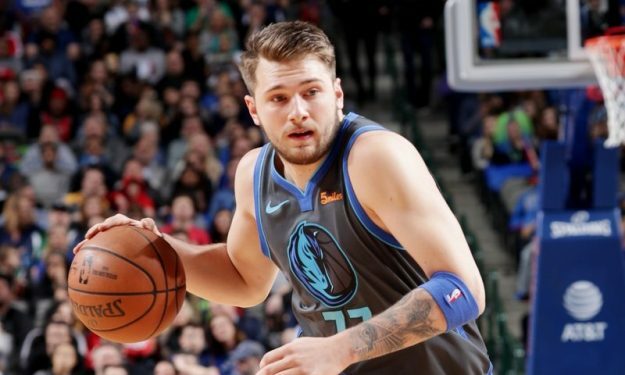 Luka Doncic picked up a left knee injury, but finished the NBA 2018-19 Regular Season contest nearing a triple-double. He got to 19 points, set a career-high 15 rebounds and dished nine helpers, but the Dallas Mavericks lost to the Houston Rockets, 94-93. His teammate Maxi Kleber had a 10-point, 11-rebound double-double and his opponent Clint Capela ended up with 17 points and 12 boards. Giannis Antetokounmpo posted 27 points, 13 rebounds and six assists. However, the Milwaukee Bucks were defeated by the streaking San Antonio Spurs, 121-114, at the AT&T Center. Marco Belinelli poured 16 points off the bench for the winning side, fellow Europeans Jakob Poeltl and Davis Bertans added a total of 13 points. Nikola Vucevic notched a 26-point, 10-rebound double-double, but wasn’t enough for the Orlando Magic at the FedExForum. Fellow European Evan Fournier was ejected following two technical fouls in the third quarter and the Magic fell one win behind the playoffs zone after being defeated by the Memphis Grizzlies, 105-97. Alex Len scored 19 points for the Atlanta Hawks in their 128-116 win against the New Orleans Pelicans and debuting Dairis Bertans. 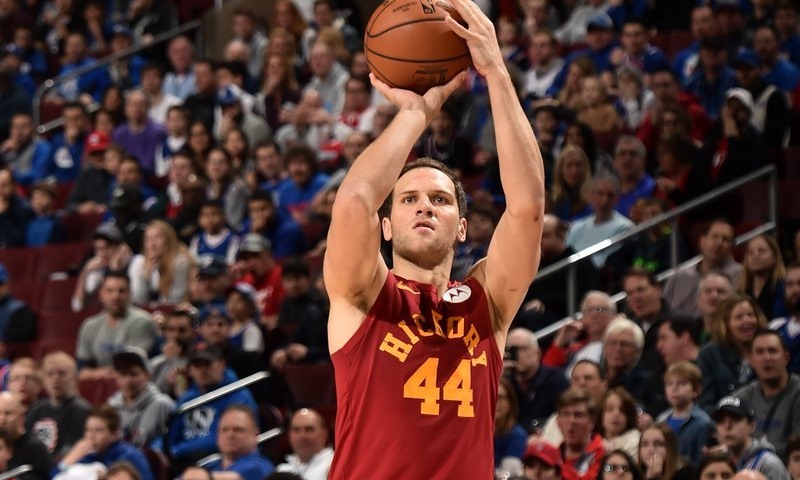 Bojan Bogdanovic put up a team-high 18 points and Domantas Sabonis (left ankle) returned to action with nine points, but the Indiana Pacers lost to the Philadelphia 76ers, 106-89. Zaza Pachulia (right Achilles) didn’t get on the court for the Detroit Pistons. Mario Hezonja (left leg), Boban Marjanovic (right knee), Luol Deng (left Achilles), Frank Ntilikina (groin), Timofey Mozgov (right knee), Kristaps Porzingis (left knee) and Furkan Korkmaz (right knee) were inactive due to injury.